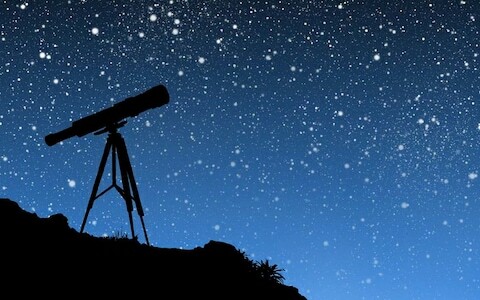 Stargazer and NASA Ambassador, John Heasley of Driftless Stargazing, LLC, will help you discover the night sky, learn how to see, and discuss how to equip yourself to enjoy the night sky. Sunset is after 7:30pm, but we will be able to have a look at the almost First Quarter Moon in the daylight sky. This program is possible thanks to a $5,000 grant from the Wisconsin Space Grant Consortium to help make 2019 the Year of Space at the library!